Before using double-sided adhesive, please wipe the surface of wall or any where you want to stick the LED strip on clean. 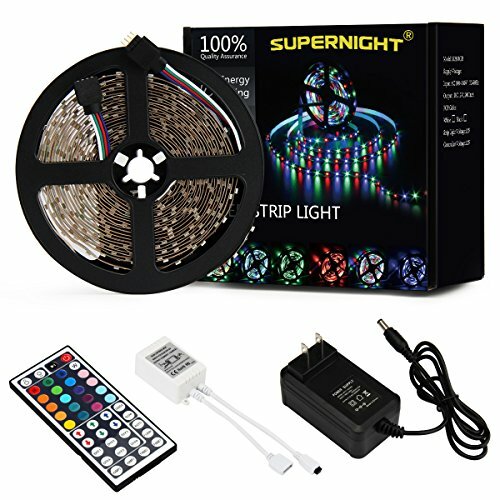 If you have any questions about this product by SUPERNIGHT, contact us by completing and submitting the form below. If you are looking for a specif part number, please include it with your message.